I received my PhD from CSIR- Central Electrochemical Research Institute (CSIR-CECRI), India in 2017. 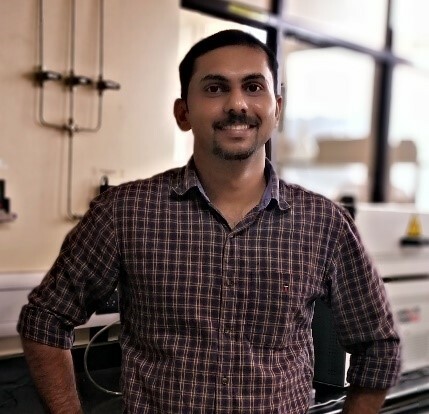 After the completion of my postdoctoral studies at TIFR-TCIS, India and IISER-Thiruvanathapuram, I joined in Prof. David Zitoun’s group as PBC postdoctoral fellow in January 2019. At Zitoun’s lab I am broadly interested in stable and highly active electrocatalysts for various energy related applications. Currently, I am developing metal carbides/nitrides based electrocatalysts for hydrogen oxidation reaction (HOR).